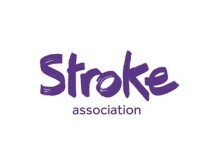 The Stroke Association is the UK’s leading stroke charity. It delivers stroke services across the UK, campaigns for better stroke care, invests in research and fundraises to expand its reach to as many stroke survivors as possible. Its Stroke Helpline is a place for information and support. If you or someone you know has been affected by stroke or you want to know more information on how to reduce your risk of a stroke, please get in touch. 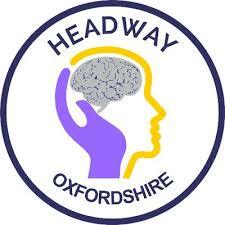 Headway Oxfordshire is a charity set up to give help and support to people affected by brain injury (including stroke and other neurological conditions). It also offers a range of services to help and support carers, along with providing advice and education on how best to help their loved ones recovery. See here for carers’ support. 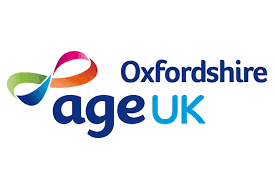 Age UK Oxfordshire offers a range of advice on its website from finding additional care packages, befriending services to local support groups. Lines are open 8am-7pm, 365 days a year providing a free, confidential, national phone service for older people, their families, friends, carers and professionals. It has a team of expert advisers who will give you information that is reliable and up-to-date. It can also help with finding and arranging social care via your local council’s social services department which can arrange a care needs assessment. It will identify where you might need extra support from social care and together you will agree a care and support plan. The overall aim of SSNAP is to provide timely information to clinicians, commissioners, patients, and the public on how well stroke care is being delivered so it can be used as a tool to improve the quality of care that is provided to patients. SSNAP has been voted the most effective national clinical audit in the UK for seven consecutive years by healthcare professionals involved in audit.